Prezentare You can learn much from the successes and failures, lives, loves, and legacy of scriptural men--and you'll find great insights in The Men of the Bible Devotional. This brand-new book features 180 quick, easy-to-read entries on some 150 named men of scripture, from Adam to Zechariah, and interesting but unnamed men, as well--such as the thief on the cross beside Jesus. Biblical men played a powerful role in God's plan for humanity, and their stories were recorded for our benefit today. 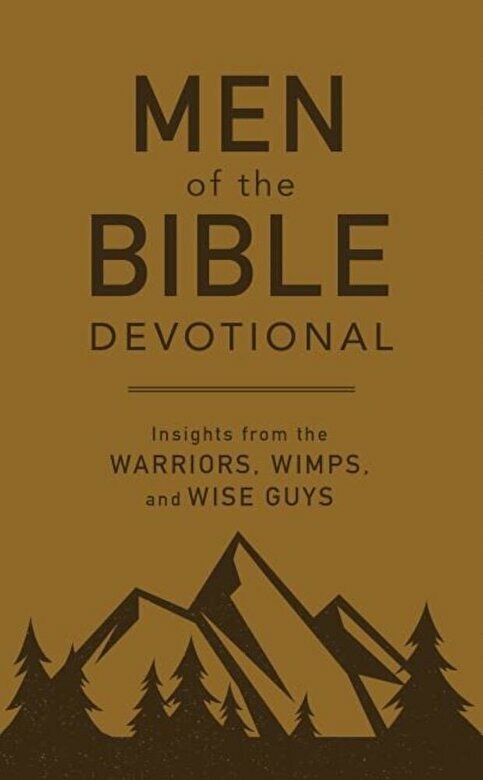 Let The Men of the Bible Devotional share important, even life-changing, principles for your quiet time.